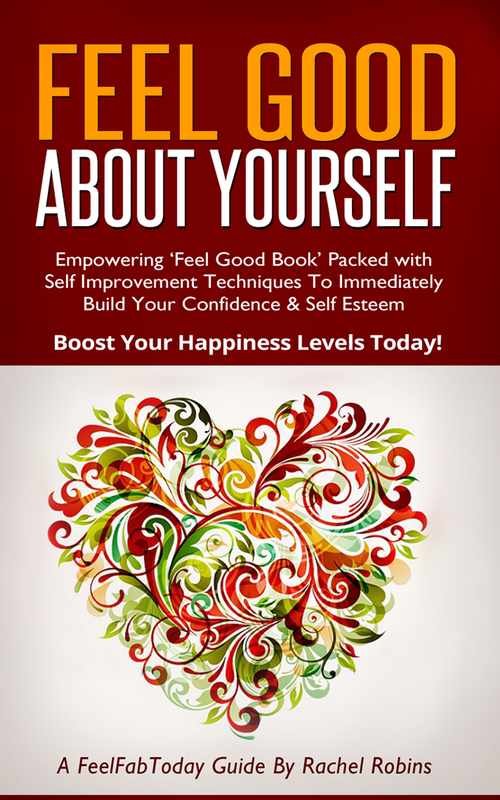 We’ve designed this book to help you build your self confidence, feel good and stay positive. Inside you’ll discover a range of simple and easy steps about how to start feeling great, enhancing your daily moods and find lasting positivity. We understand that when you’re working on building self confidence, and then boosting your self esteem, you need to focus on realistic methods, which are proven to work. This book shows you how to utilise effective and powerful techniques to boost your self confidence levels, banish negative thinking and develop positive self belief. We know that when you start to take purposeful action, and practice the right things daily, you’ll start to see some wonderful results. & Boost Your Happiness Levels Today! We’ve designed the book to guide you through some empowering step by step methods on how to feel great about yourself, instantly boost your mood and achieve positivity on a daily basis. The book includes details on what you need to do, why these steps are so vital, and most importantly demonstrates how to use these powerful techniques. When we wrote this book our objective was to help you move forward and take meaningful action. You’ll be taken on a journey which shows you how to do the right things, so that with daily practice you’ll begin to see some fabulous results. Feel Good About Yourself has something for everyone – for those who are just starting out on their journey or those who may have previously explored these subjects. Either way, you’ll discover a heap of easy and effective ‘feel good’ methods, motivational tips, inspiring ideas and techniques to use in powerful ways. We’ve also sprinkled inspirational quotes throughout the book for some extra ‘feel good’ moments. For more information on positive thoughts, positive thinking tips and banishing negativity, take a look at our Positive Thoughts For The Day book.